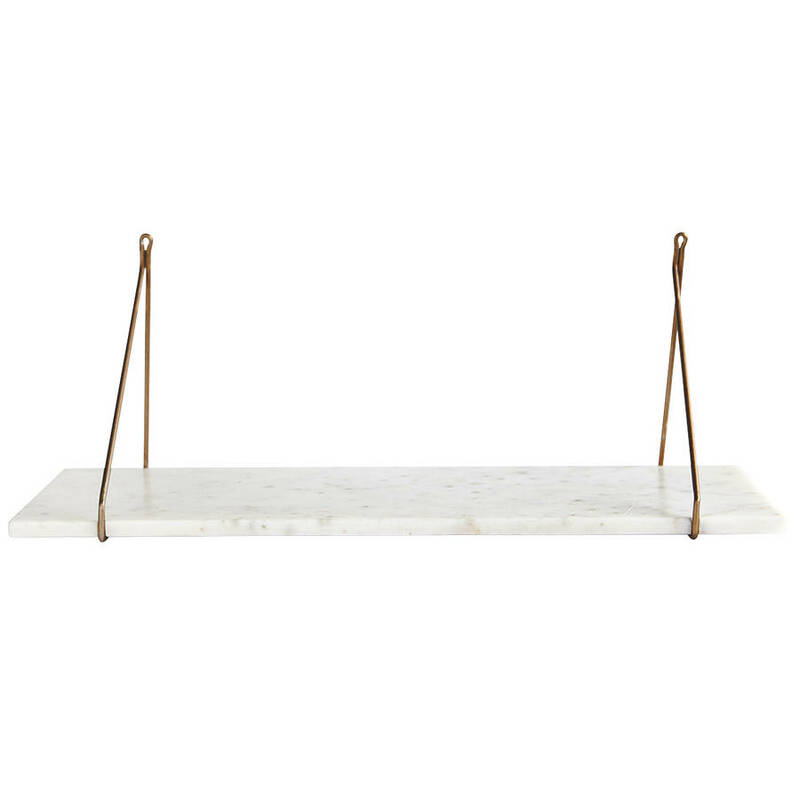 Both elegant and versatile, this marble shelf can be used anywhere in the home. 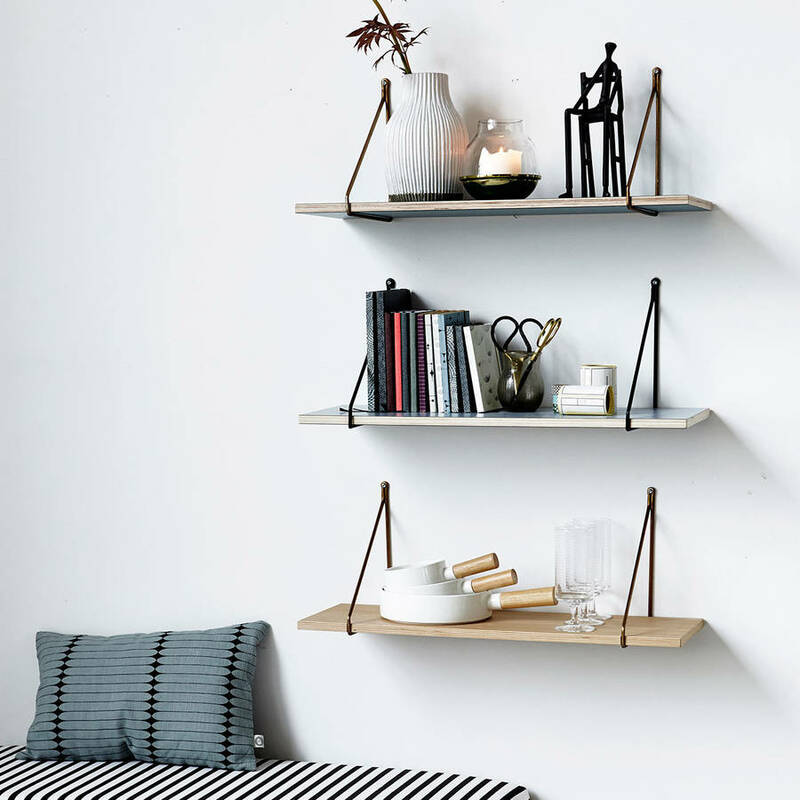 Due to it's size and simplicity, these shelves are ideal for a narrow hall or cloak room. To care for this Marble Shelf please wipe clean with a damp cloth. Due to the natural mable, colour and veining will vary so each shelf is unique. 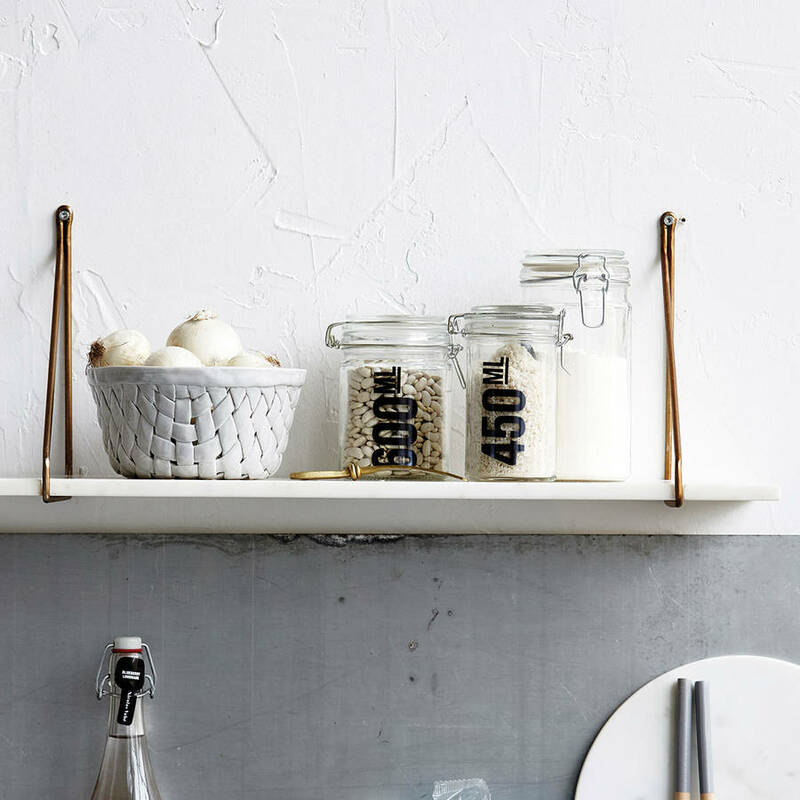 The brass shelf supports are partly handmade so small irregularities and variations in size and colour may occur which we think are all part of the charm. The brass shelf supports are available to buy separately. Please see our related products."